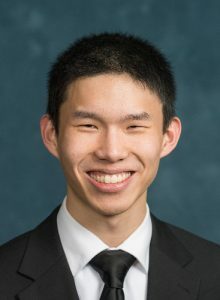 Magel Su joined the Atwater group in the fall of 2019. In 2018, he graduated with a B.S.E. in materials science and engineering and a minor in chemistry from the University of Michigan. His research experience covers both ultrafast optical sciences and engineering education.